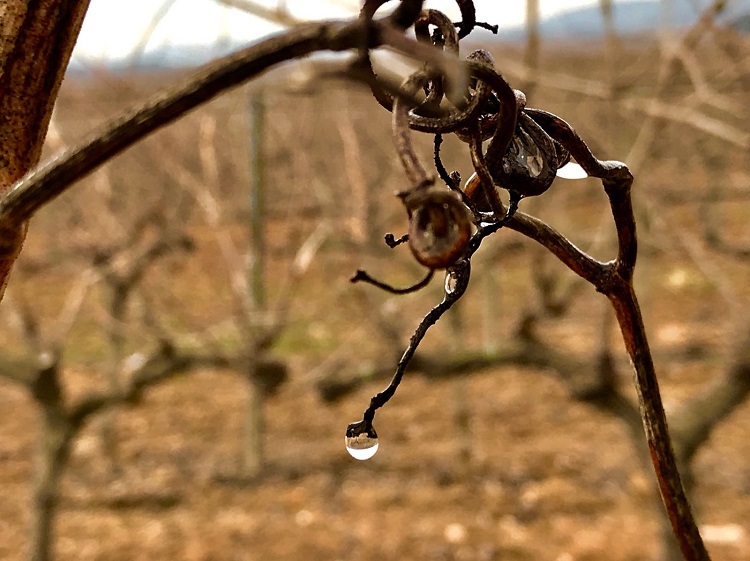 The latest rains will remedy the rain shortage in the Penedès region and in particular in the Nadal Estate, which since the fall of 2015 have suffered from a lack of water. While the average rainfall in January and February in the 21st century does not exceed 67 litres, the first two months of 2018 have exceeded 150 litres. We registered at Nadal, during the month of January rainfall of 60 litres, and up until February 13, precipitation reached 94 litres!